Looking for NOSHOK’s website? Click here. Established in 1967, NOSHOK, Inc. was one of the first companies to offer a liquid filled pressure gauge. This leading-edge feature slowly caught on as the industry began to recognize the extended service life and enhanced performance that a liquid filled pressure gauge offers. 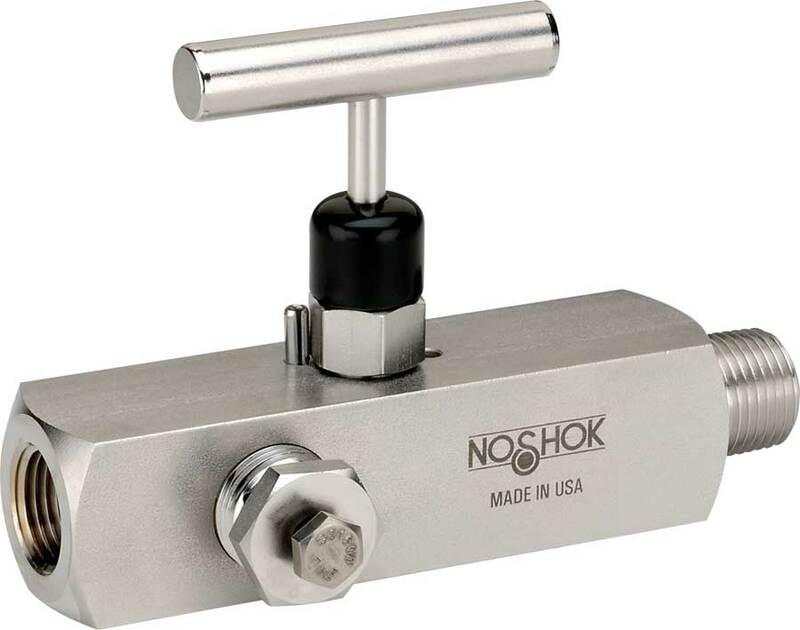 NOSHOK standard gauges are general purpose, non-fillable dry gauges designed to provide reliable service on applications not corrosive to brass. They are used in almost every area of manufacturing and are especially suited for applications in hydraulics, pneumatics, medical, pumps & compressors, refrigeration controls, utlities and water management. NOSHOK Thermometers are high quality, low cost thermometers designed for limited space applications or where a weather resistant, tamper proof case is required. The bimetal element is an extremely responsive temperature sensing helix which has been carefully sized and tested, heat treated and aged to relieve inherent stresses and insure continued accuracy. 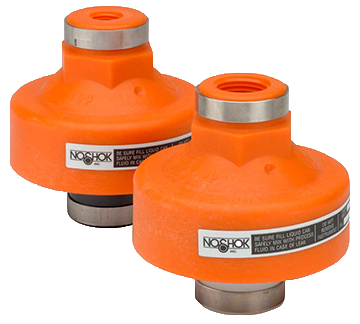 NOSHOK Daiphragm Seals utilize an all metallic diaphragm welded to the upper housing with a displacement capability of 1.5 ml. Pressure rating is 5,000 psi with a wide variety of instrument and process connections available. A flushing connection is offered as an option. 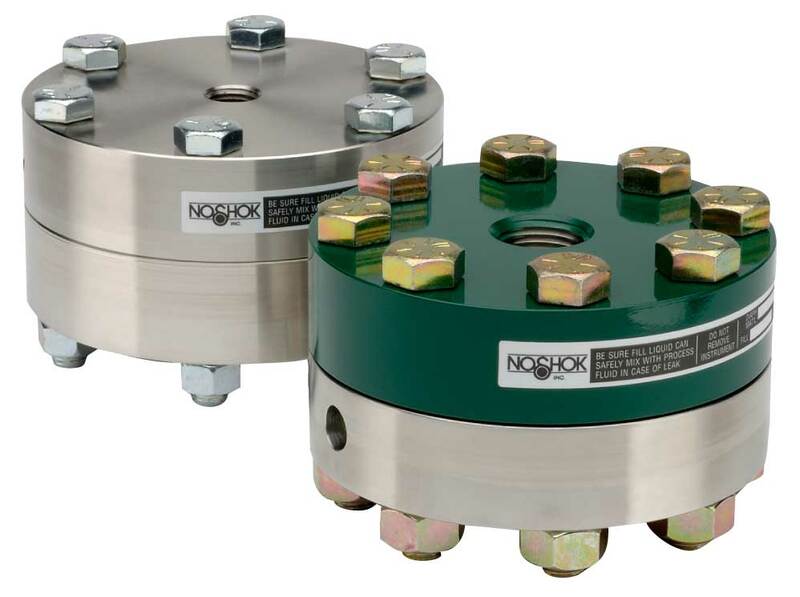 NOSHOK Needle Valves are the work horses of the industry. They have a maximum pressure rating of 6,000 psi @ 200 °F with straight through porting for bi-directional, high capacity flow and easy roddable cleaning. The all 316 stainless steel blow out proof stem provides greater service life and provides a secondary stem seal in the full open position.